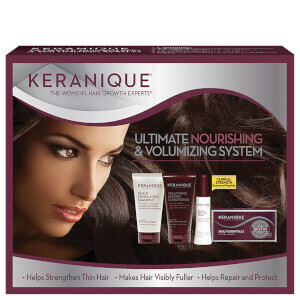 Trusted by over 1,000,000 women! 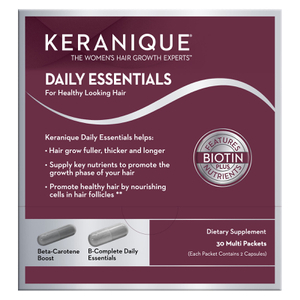 Recognized for its positive results, Keranique offers its clients a full range of effective solutions that actively tackle hair loss and thinning. The Keranique collection contains a unique set of ingredients that supply the scalp with the nourishment that is required to produce thicker hair follicles, allowing the hair to appear much more lustrous and voluminous. 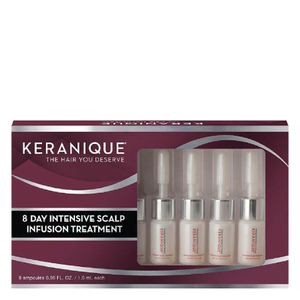 Unlike most other hair loss products, Keranique is specifically formulated to encourage female hair rejuvenation and provides its users with instant and long-term results. 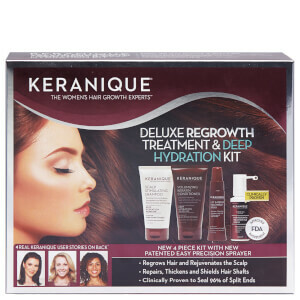 Mentioned in numerous blogs, newspapers and magazines, Keranique has earnt its rightful place as one of the best hair regrowth systems for women in the US. 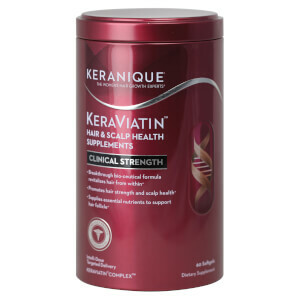 Shop now to fight back against hair loss! 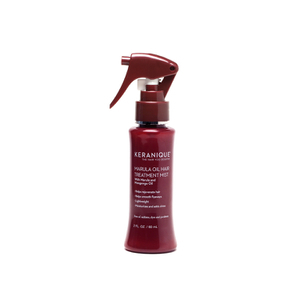 Keranique’s extensive range consists of a full line of hair care products, including shampoos, conditioners, treatments and styling products. 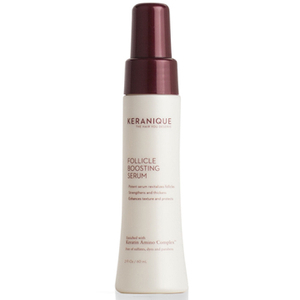 With regular use of Keranique products, you should see fuller, stronger and more beautiful hair within just 2 weeks! 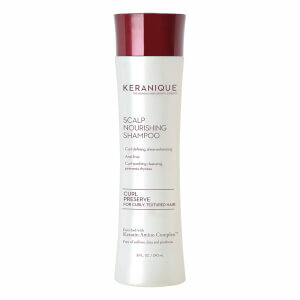 The sulfate-free Keranique Scalp Stimulating Shampoo is designed specifically for thinning hair and will provide your hair with a gentle, yet deep clean. 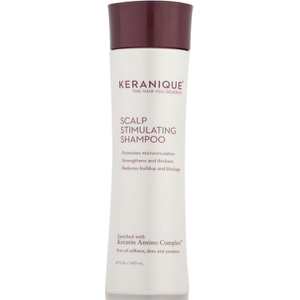 Formulated with Keratin and Pathenol, this shampoo will leave your hair feeling fresh whilst also clearing away any signs of impurities from the follicles of your hair. 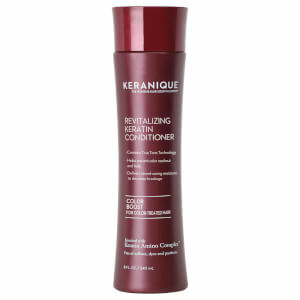 This cleansing product will also improve your hair’s texture, allowing your hair to appear much more smooth and glossy! 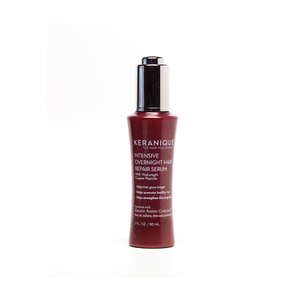 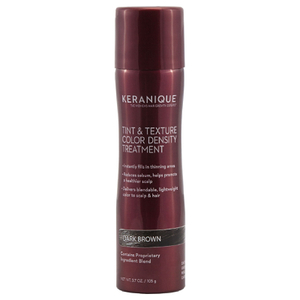 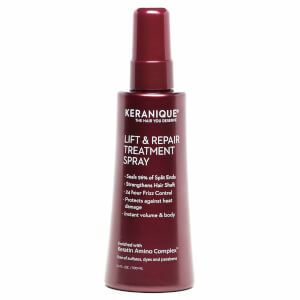 For optimum results, follow through with the Keranique Volumizing Keratin Conditioner. 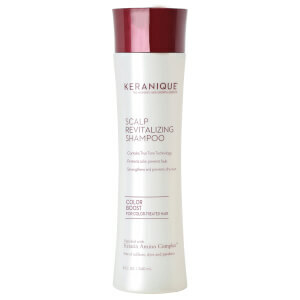 This product consists of a cream-gel formula that will protect your hair with a keratin coating, therefore strengthening any thin or fragile hair and providing anti-breakage protection. 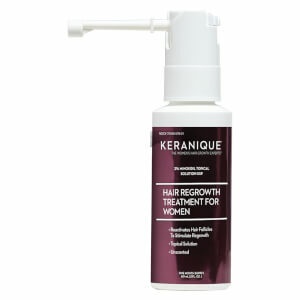 Keranique’s Hair Regrowth Treatment contains 2% Minoxidil, the only FDA-approved ingredient that is clinically proven to assist female hair regrowth that is available to buy without a prescription. If used regularly, this product is guaranteed to make your hair look and feel dramatically thicker!